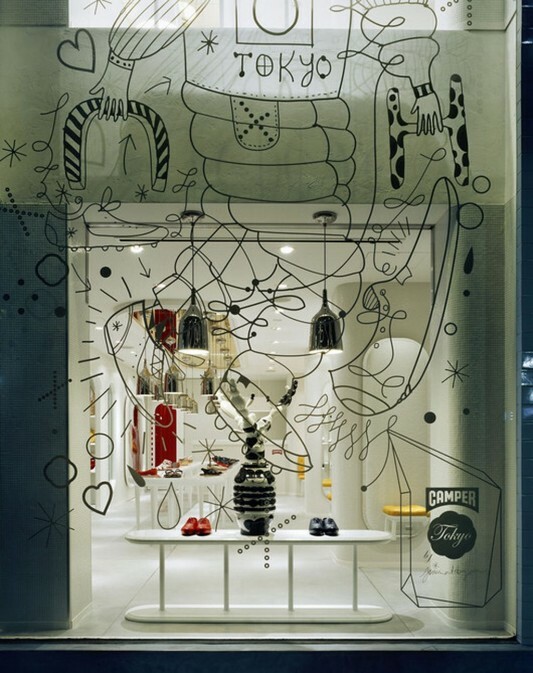 Shop design and luxurious interior of this majestic design elements inspired by classic circus, this is a new project from Champer Tokyo that created with a blend of colors and stunning fantasy. 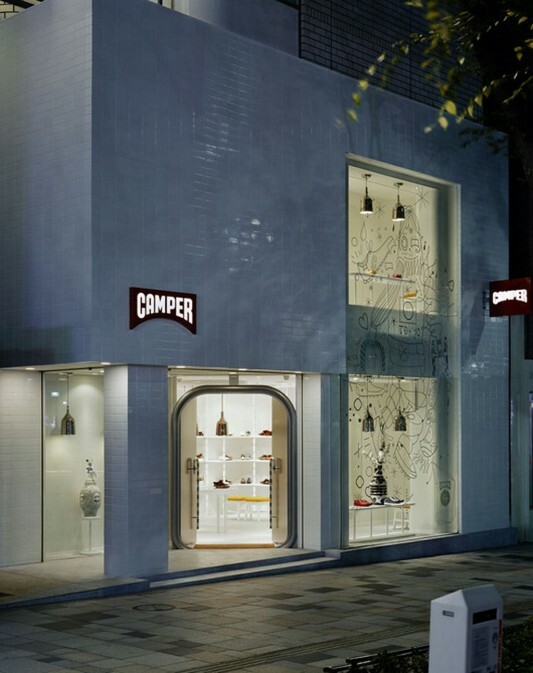 Shop interior design is made with classic furniture style, prepared with more modern decor. Hayon Studio creating a spacious showroom decor, equipped with lots of unique ceiling lamps design, which provide life full of light. Neo-classical showroom was designed by Hayon Studio, they provide a blend of colors and stylish furniture, unique and with a touch of design is so different. An organic door with a classic style as if to welcome customers who come, equipped with a sofa to relax and see their collections, making customers comfortable with the atmosphere of a showroom display. Design of floors and walls, made with an attractive color contrast, covered in Bisazza mosaic tiles are perfect and smooth, with cement floors unfinished. Furniture exhibition rooms of this modern classic style uses a unique long table, on it there are mirrors that help color the room radiates warmth. Completing the ceiling decoration, use a lot of light using a unique chandelier with an elegant design. 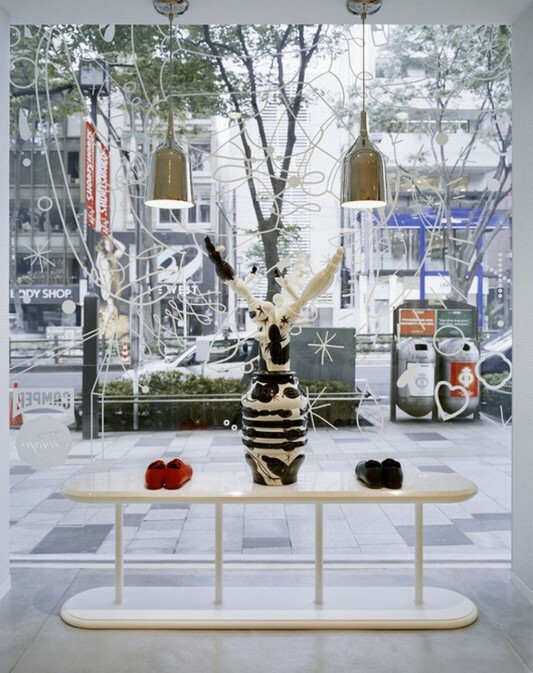 Modern shop interior classic, made with small design touches will but give the feel extraordinary. 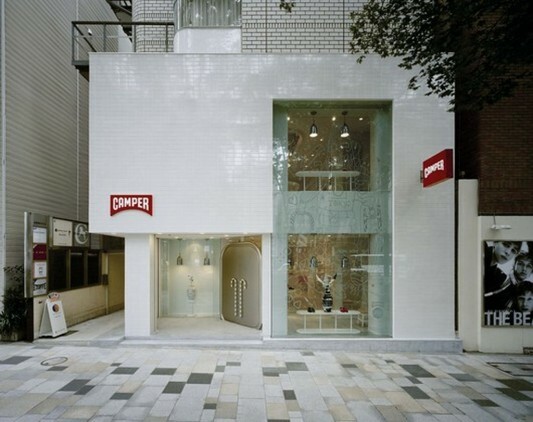 This is a contemporary store showroom fresh and elegant. Visit Hayon Studio for more information.